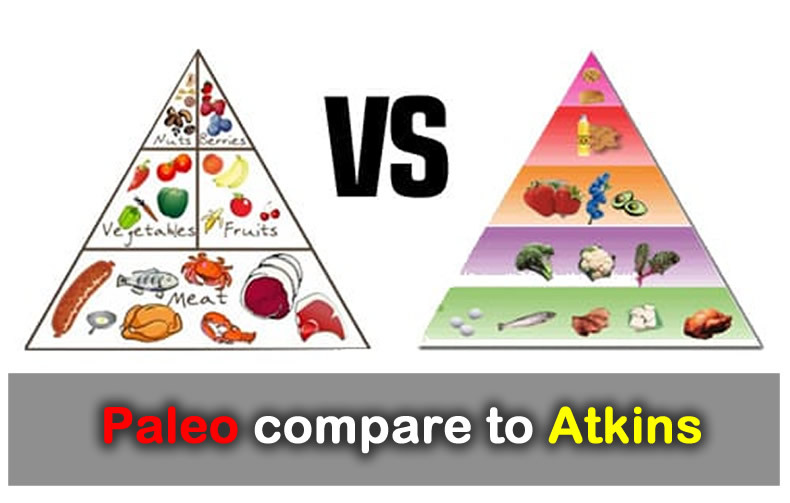 It is important to note that both the Paleo diet and the Atkins diet are low carbohydrate diets. There are several differences in these two diets, these differences can be analyzed by looking at each individual diet and then compare the two. For starters, the Paleo diet is a type of diet that is based on the adoption of a particular lifestyle. It is eating food that was originally eaten by our ancestors, when there was no technology to process food and agricultural farming. This, therefore meant that the people of this time depended on the food that was collected by hunters and gatherers. This diet is limited to some extent because they do not provide an individual with a variety of options to choose from such as a Paleo diet menu. This program also allows people to eat fruits and vegetables that contain plenty of proteins (amino acids). This therefore makes quite a healthy diet as a number of nutrients are ready to be absorbed because these foods are so basic. There is also a high intake of fatty acids that are essential to the functioning of the body. This diet is liked and is highly recommended due to its ability to reduce and limit the diseases that are currently intensified by poor eating habits involving highly processed and refined foods. Moreover the Paleo diet is totally different from the Atkins plan, because the Paleo diet completely restricts grains or vegetables in any form, whereas the Atkins program does not allow the use of limited amounts of carbohydrates, and these can be a source of unprocessed carbohydrates that are unrefined. With the weight loss plan Atkins, the main intention is to lose weight fast and therefore at first, people live on food that does not have any amount of carbohydrates. This is very different from the Paleo diet which takes a more “slowly but surely approach” and aims to re-adjust someones lifestyle. This omission of carbohydrates in the Atkins diet tricks the body into not feeling hunger which leads us to lose weight faster than one could imagine. The Paleo diet does not encourage any fasting or restriction on metabolism, and carbohydrates are consumed as vegetables and fruits. In addition, the Atkins plan emphasizes eating large amounts of fat and protein that are not necessarily a healthy choice. This type of diet allows you to take in plenty of carbohydrates once weight loss is experienced. The sole purpose of the Atkins diet plan is losing weight while the Paleo diet focuses on weight loss and staying healthy. 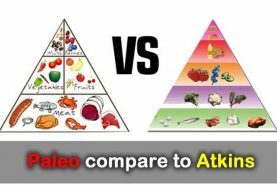 Therefore, it is clear that the Paleo diet and the Atkins diet vary in the food that has to be eaten, and the main purpose of why these foods are eaten. 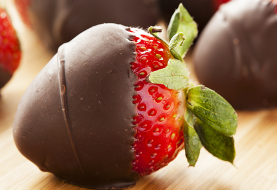 It is important that you choose which diet is right for you. These two diets are very different, each has their own advantages and disadvantages, but it is up to you which diet you think would be best for you. Previous article World Health Day 2019: Why is Universal Access to Healthcare Important?